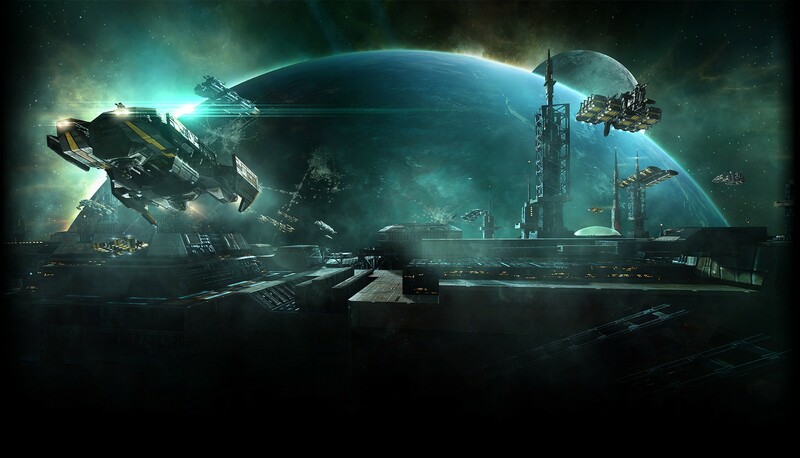 Four weeks ago CCP released Crius, the first expansion in New Eden’s new six week sprint development cycle. The main feature was the complete revamp of industry, invention and related UIs. I used to do industry on a small but serious scale and even had mining characters, especially when Dominion was released and ABC ore became available in nullsec systems with a bad security level. I sold my industry chars and my stack of blueprints a few years ago. But I am busy with the Alliance Tournament I still had time to start a small industry related project and follow the changes in market trends and developments. In anticipation of the large drive into T2 production from industry newbies and the streamlined invention and production process, many speculators invested in R32 and R64 moon minerals. Additionally, T2 producers bought stockpiles to cover at least the first thirty days after Crius was released. The market for such raw materials peaked just before release and has been in steady decline since. The demand also decreased a little bit to pre-Crius volumes, however the 20% increase of traded volume of Morphite suggests that the T2 producers did not stop their manufacturing lines. Also the trend of rising prices of advanced moon materials suggests that the stored supplies soon have to be renewed and will lead to a higher demand for raw moon materials. As I already hinted, the demand for Morphite has been going up since Crius patchday, going against the common trend of falling mineral prices. 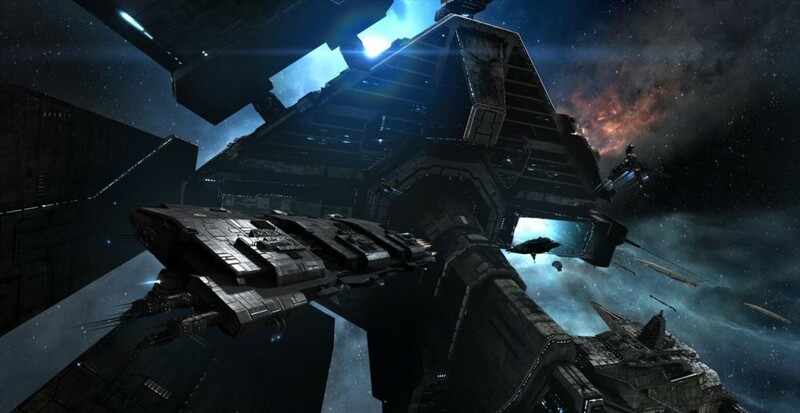 Importing minerals into nullsec’s supercapital production lines has been stopped by the reprocessing changes and the increased jump fuel costs, making local acquirement of Tritanium and Pyerite worthwhile. The remaining minerals that still can be moved from Jita to local nullsec production areas is Mexallon which also is on a slow rise. Due to the removal of minerals in T2 production the demand also dropped. High sec miners still have to learn that the only way they can benefit from nullsec’s demand is to compress the ore instead of reprocessing it. The market for compressed ore just started in Jita but the volume is too low to make an impact on the market especially since the prices are way beyond reasonable. The largest impact to ship prices in Crius has been the change in costs for building ships. Currently most of the prices for T1 and T2 ships have increased by 20%, which I suspect is less than CCP wanted it to be. And yet even now many ships are traded in Jita below build costs. The same applies to some capital and T2 components. For many low meta items the value is directly based on the cost of the reprocessable minerals. The reprocessing changes in Crius led to a crash of those unused modules. Many mission runners and nullsec bears most likely already saw a drop in their ISK/hour income. This trend will continue until the CCP gameplay designers start to work on the module rebalancing which was announced at Fanfest 2014. Prices of selected faction and complex items have slowly increased since than. Items that only have fitting benefits but otherwise have similar attributes as T2 are assumed to be buffed in the not too distant future. I have started to collect a stockpile of meta 6+ modules recently for this reason. In the first few days and weeks there were serious bugs in Crius’ industry. Most of them have since been resolved despite the fact that many developers were on vacation. In one case I heard a story that involved more than a dozen petitions, two senior GMs and two database admins working together to deliver missing jobs in the transition time – which luckily was resolved. The most pressing problem for me is a bug with teams. While teams are supposed to be available for 28 days they dissapear exactly seven days before their employment ends. Users on the forums suggested that is related to the seven day biding time for teams. When teams retire before their contract expires, material costs for still needed components will go back to their default value. In case of capital and supercapital production it changes both the volume and costs of needed minerals and logistic efforts. A difference in planned cost and real cost of several billions ISK is possible. I like the new interface but it still needs some tweaking on various issues. Unfortunately the current iteration does not allow newer players to work without out-of-game assistance or the large spreadsheets industrials are used to work with. But more on that in a detailed industry review in an upcoming article.